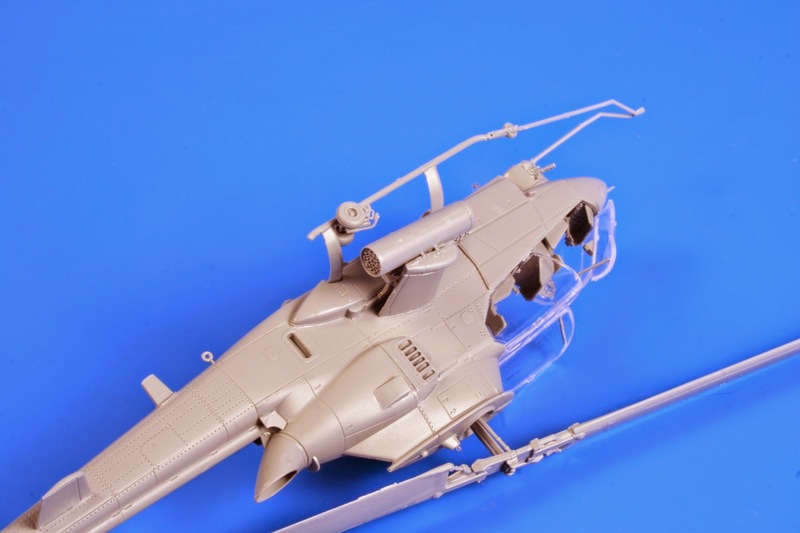 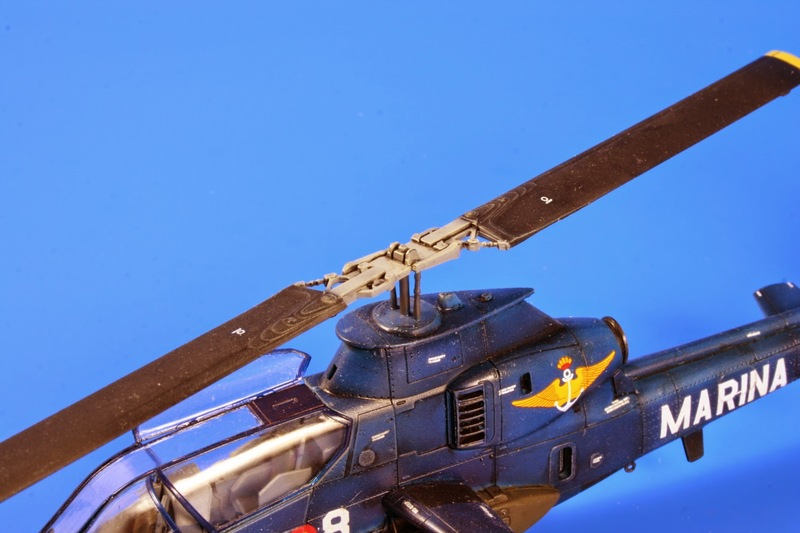 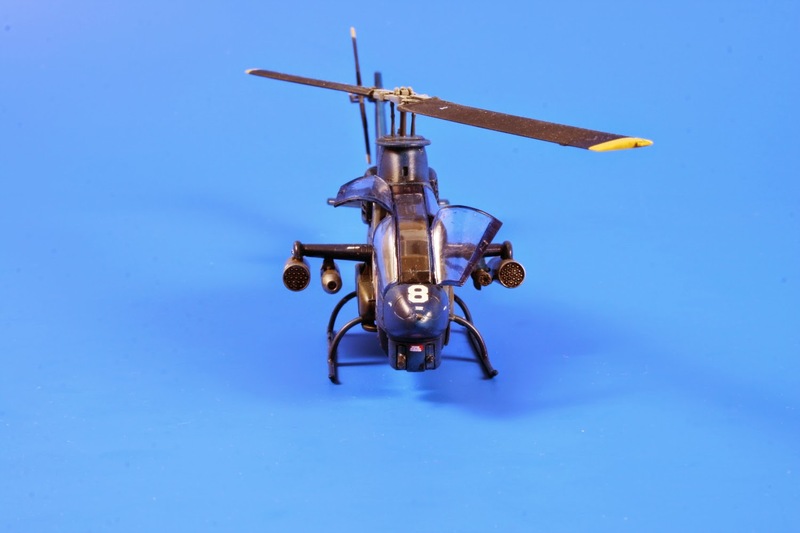 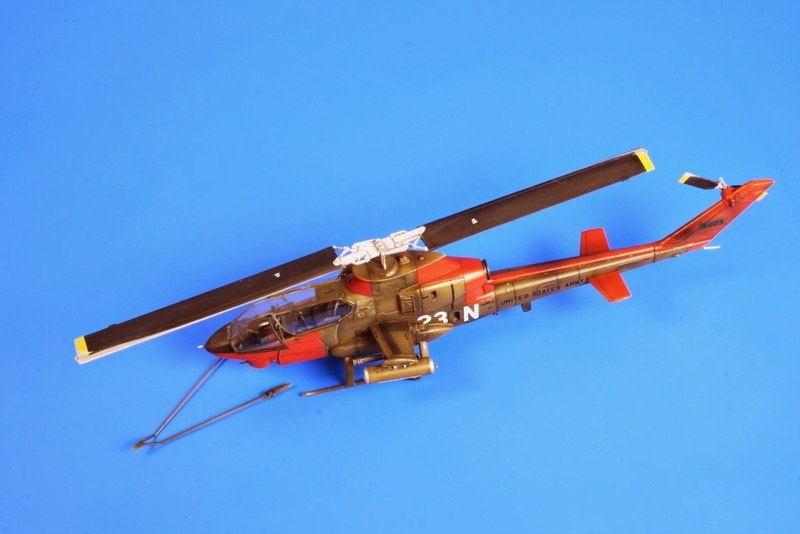 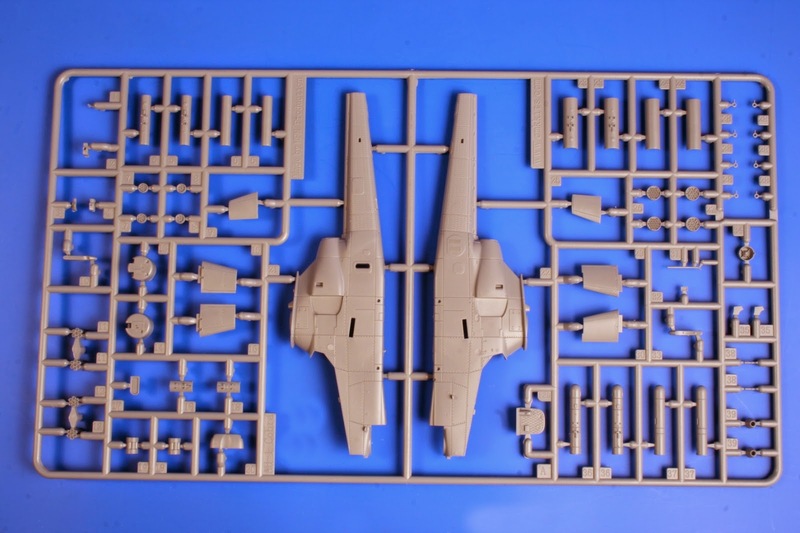 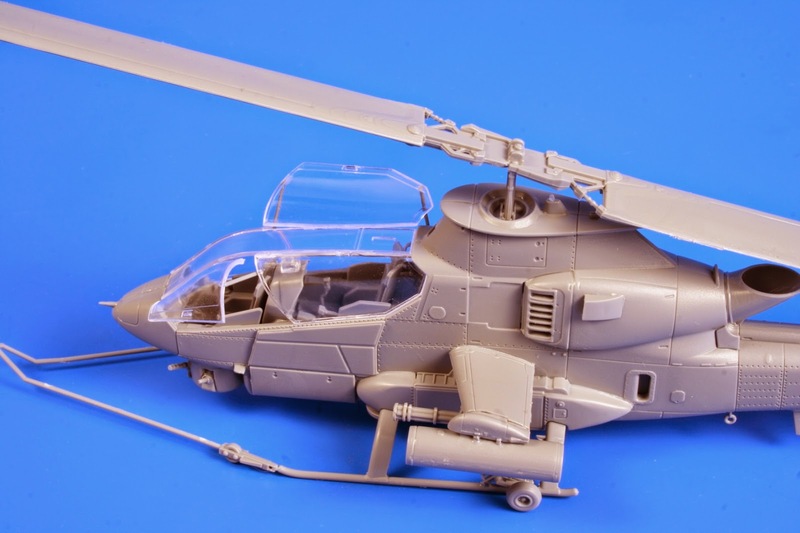 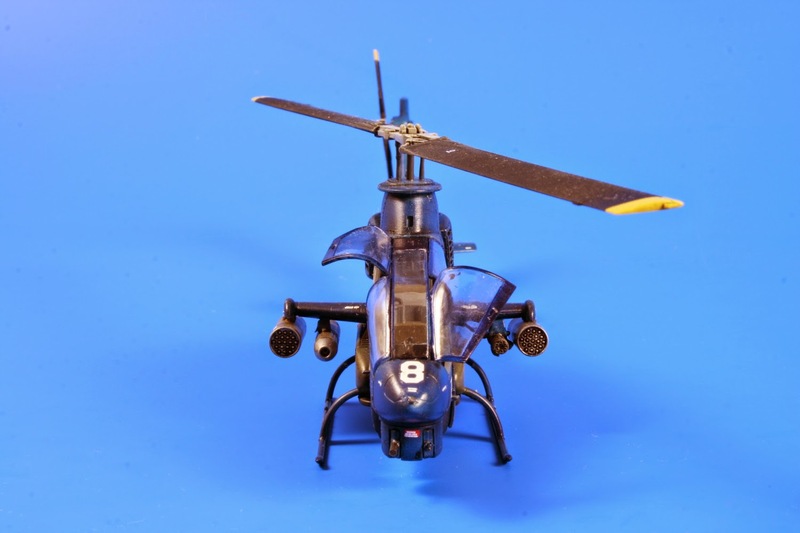 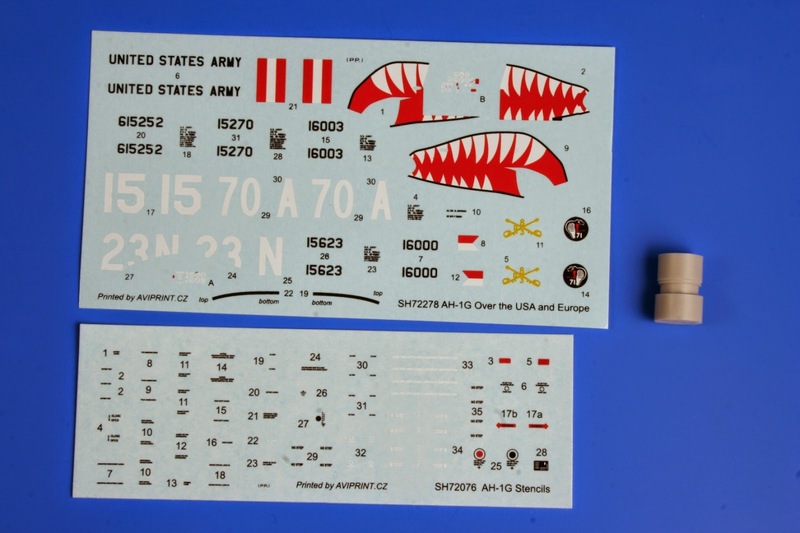 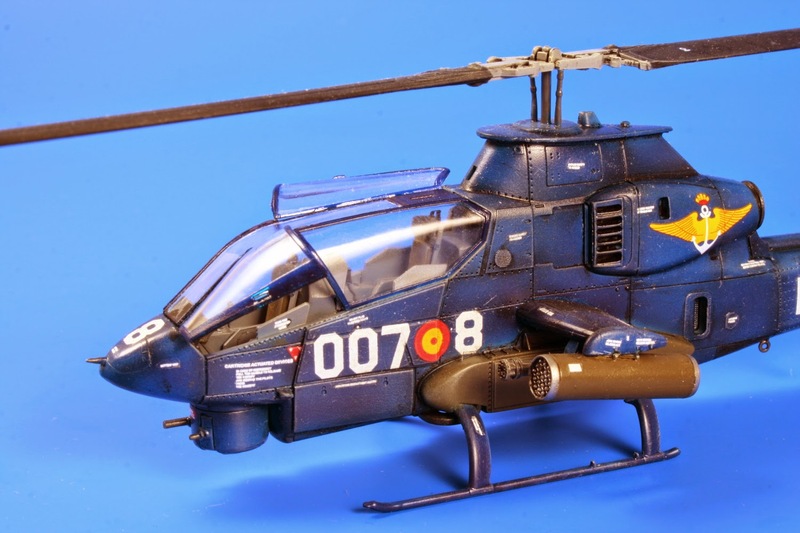 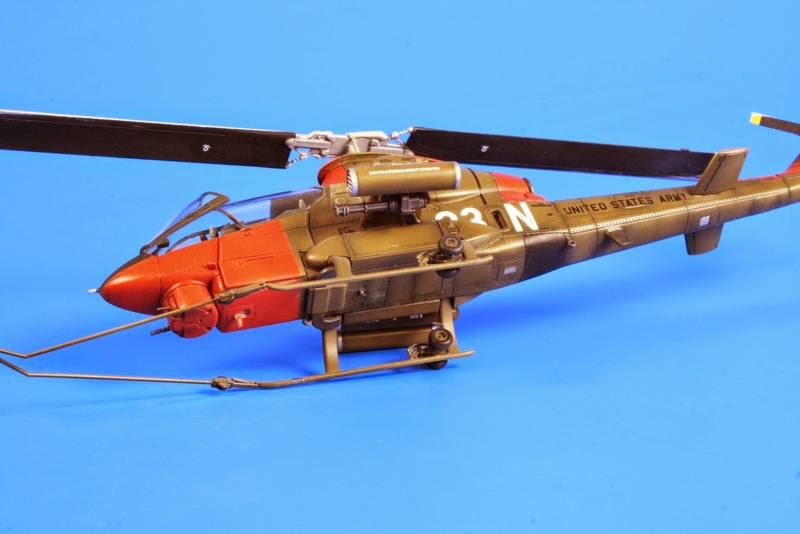 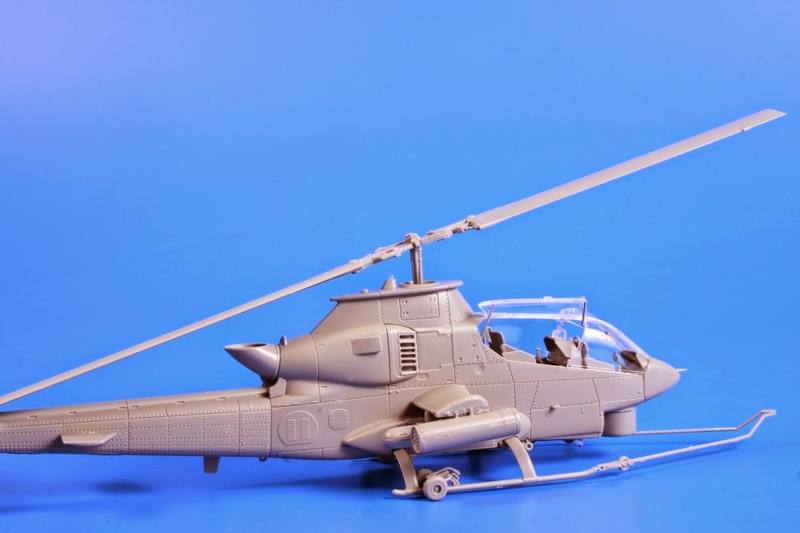 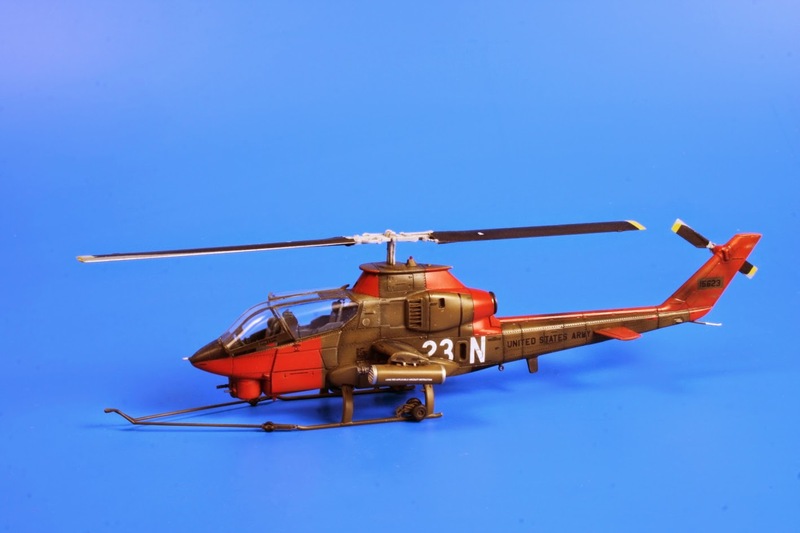 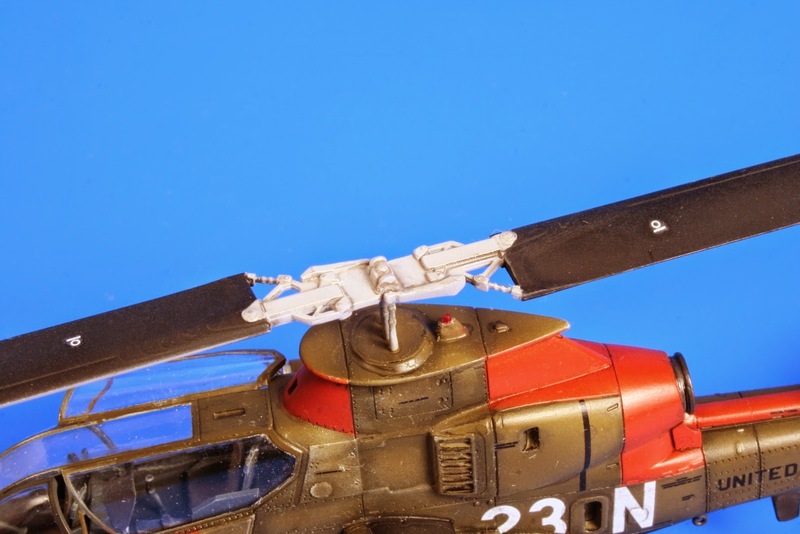 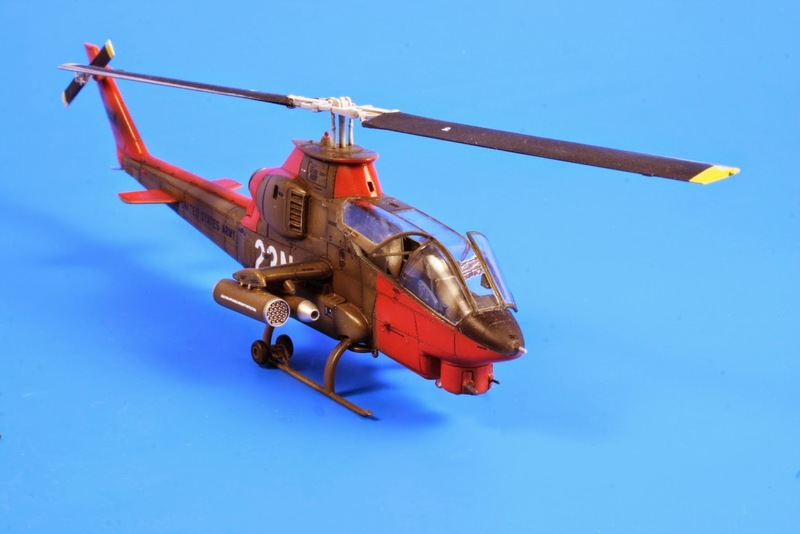 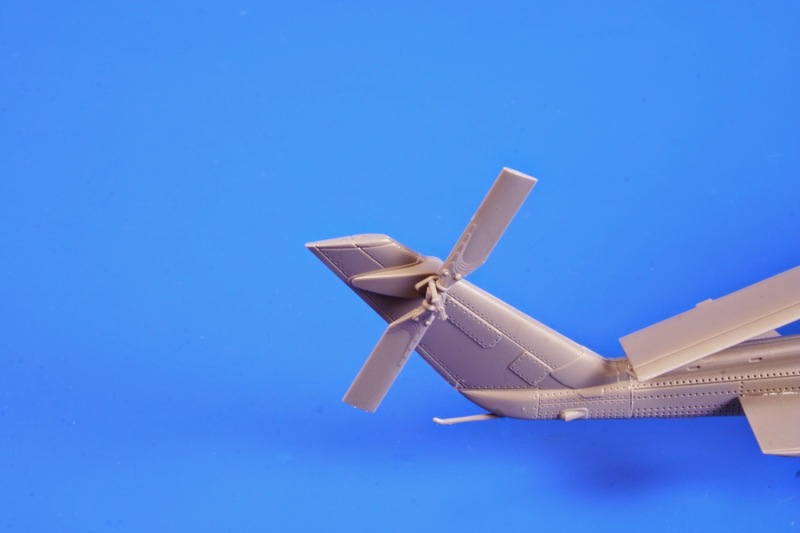 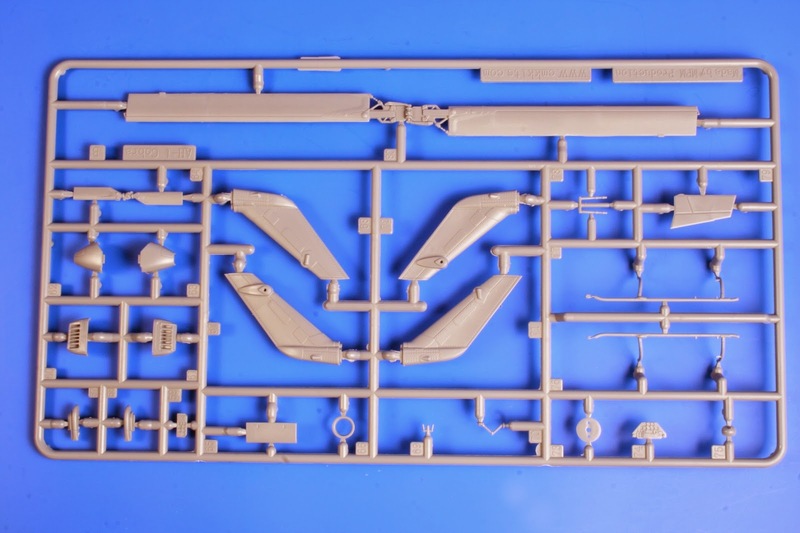 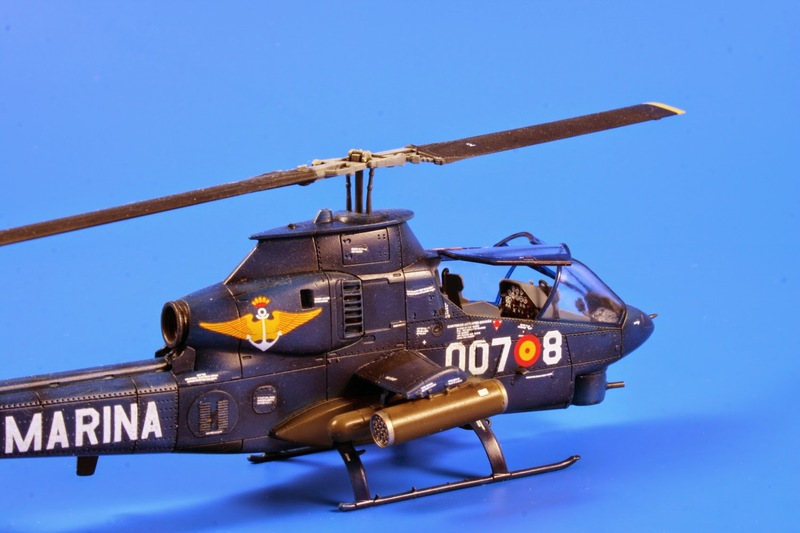 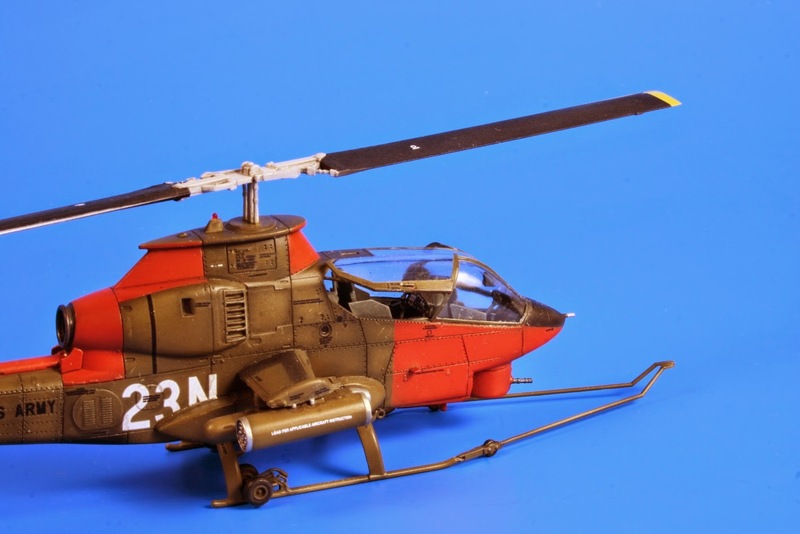 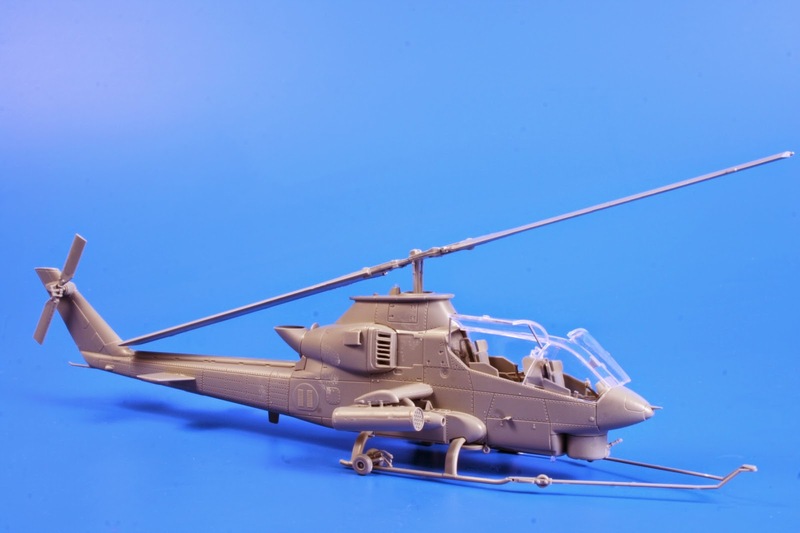 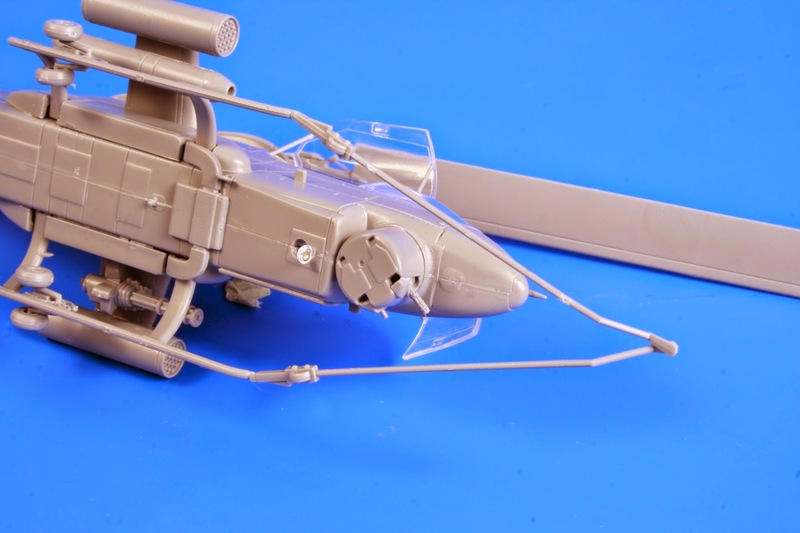 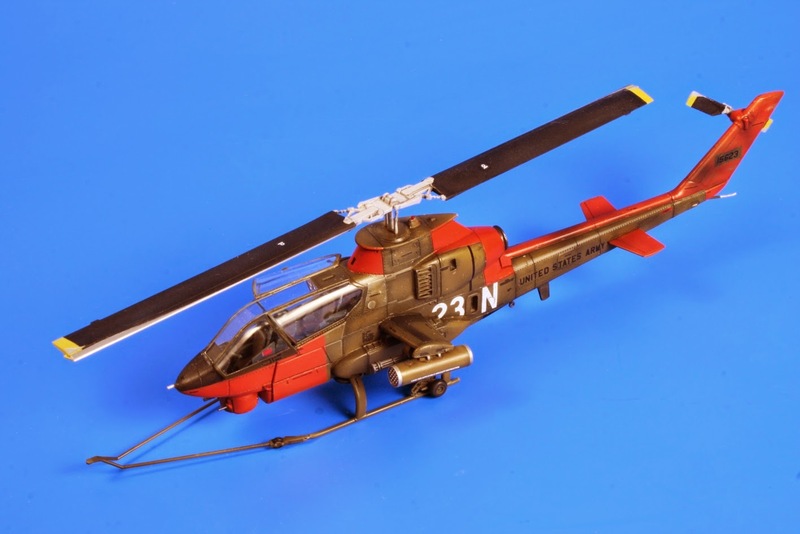 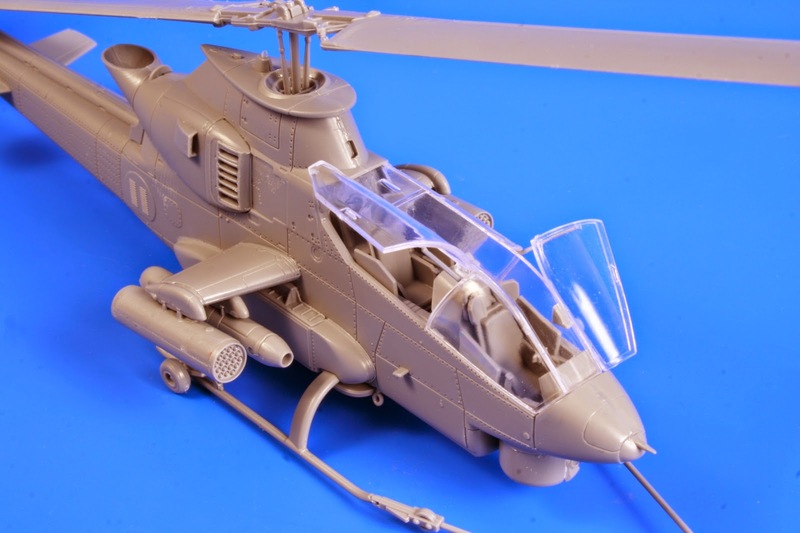 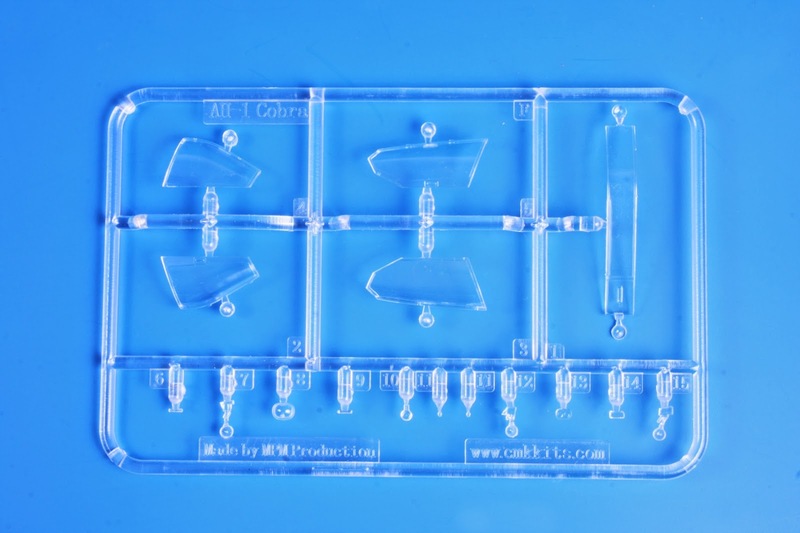 AH-1G Cobra assembled from the production sprues. 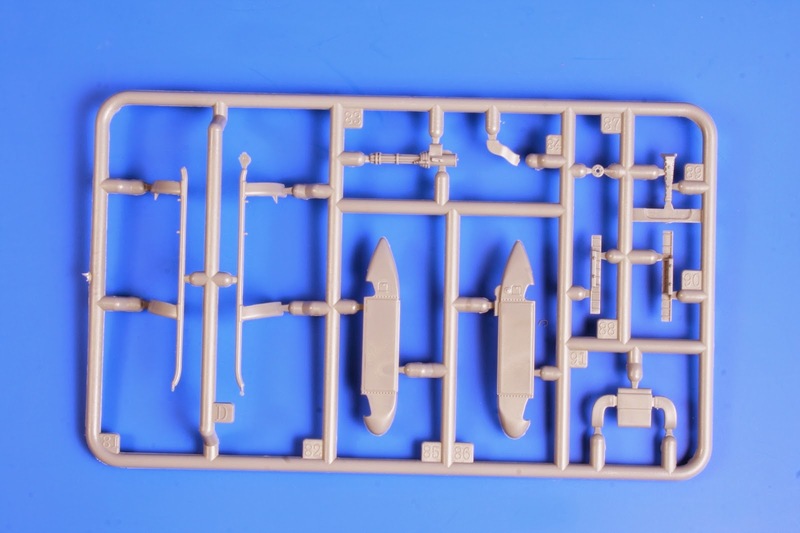 This kit was displayed at MPM Production booth during Kit Sallon in Nymburk on June 28, 2014. 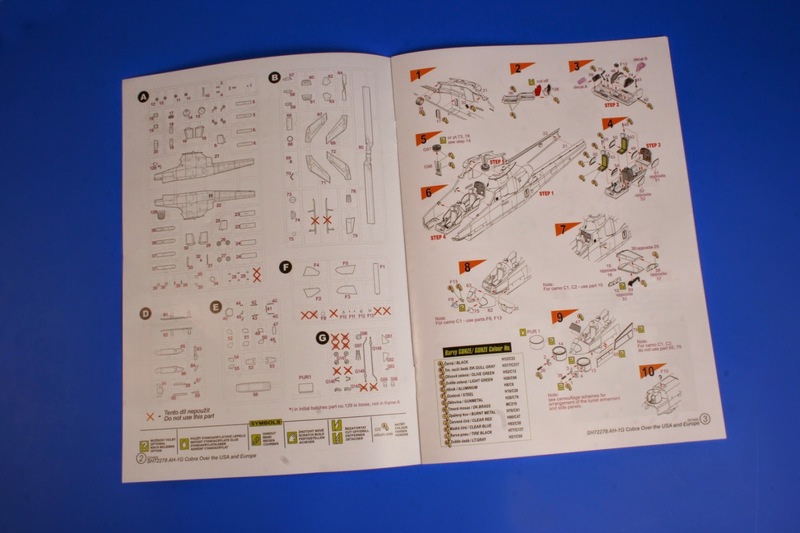 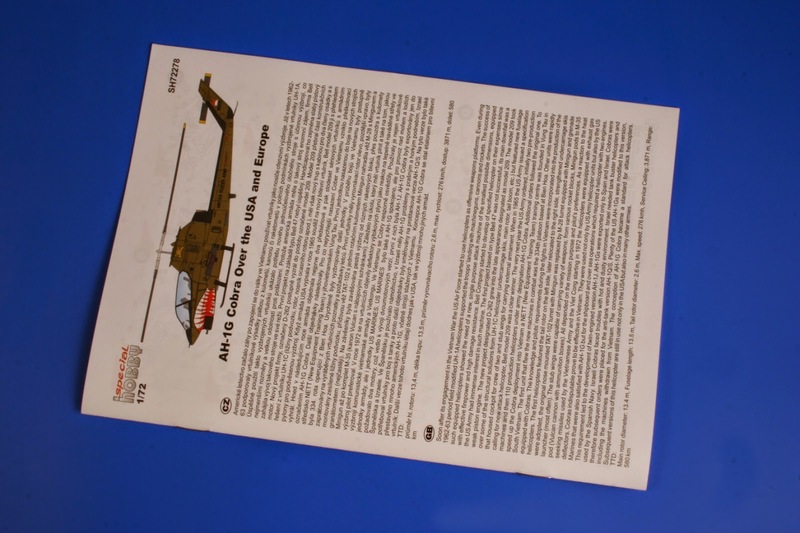 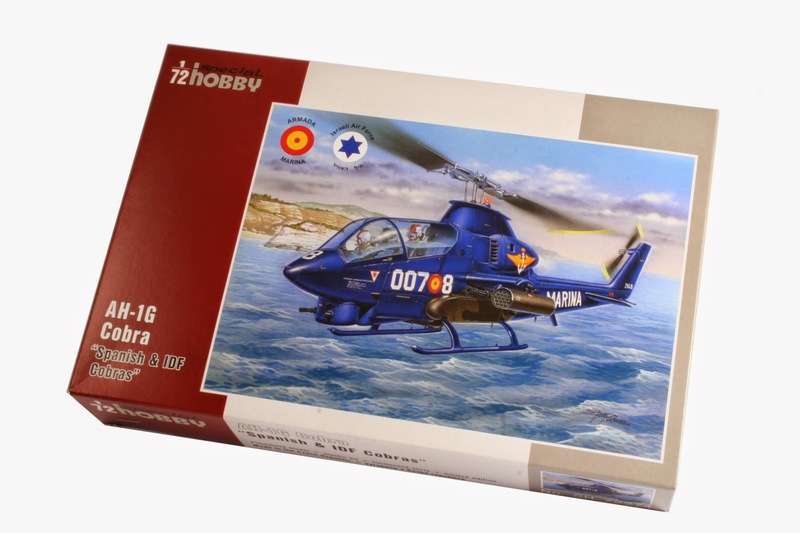 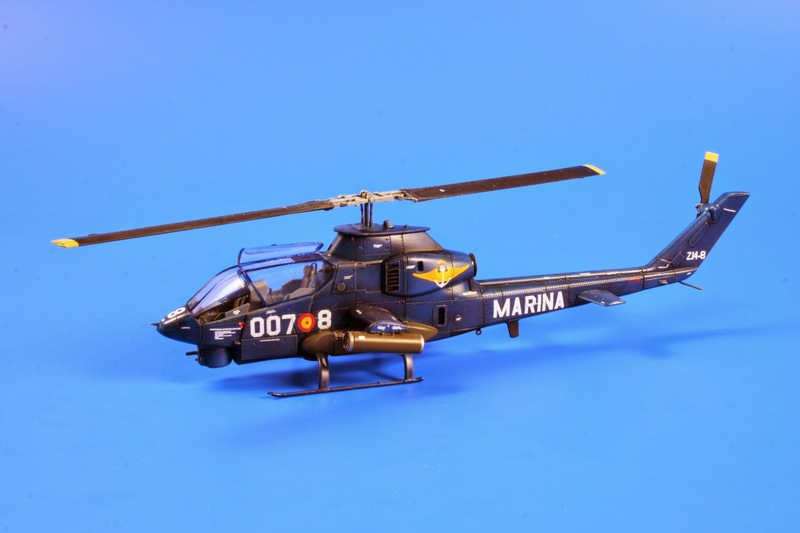 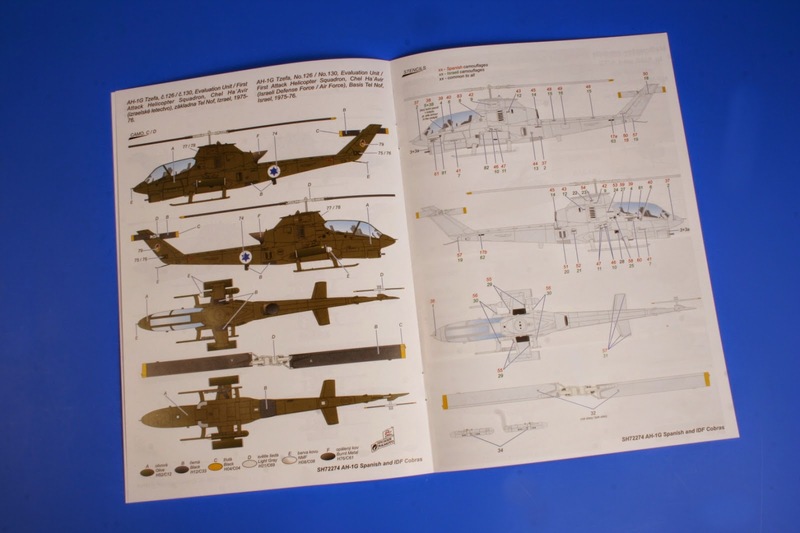 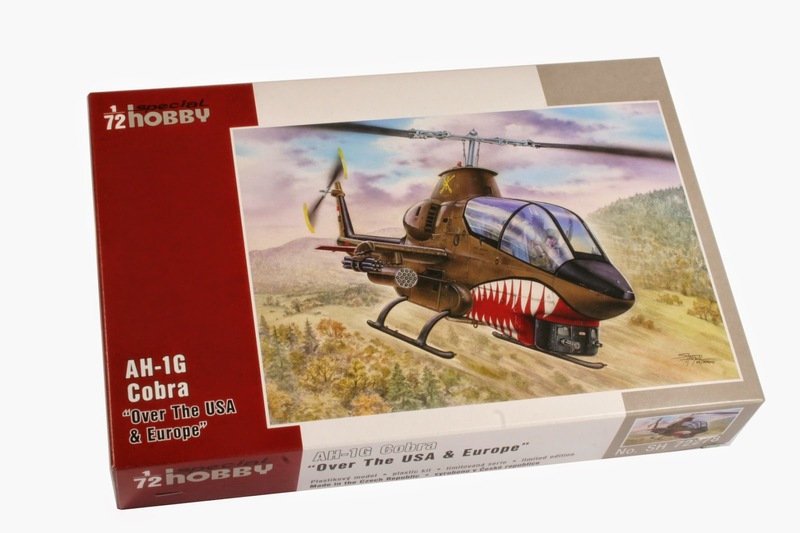 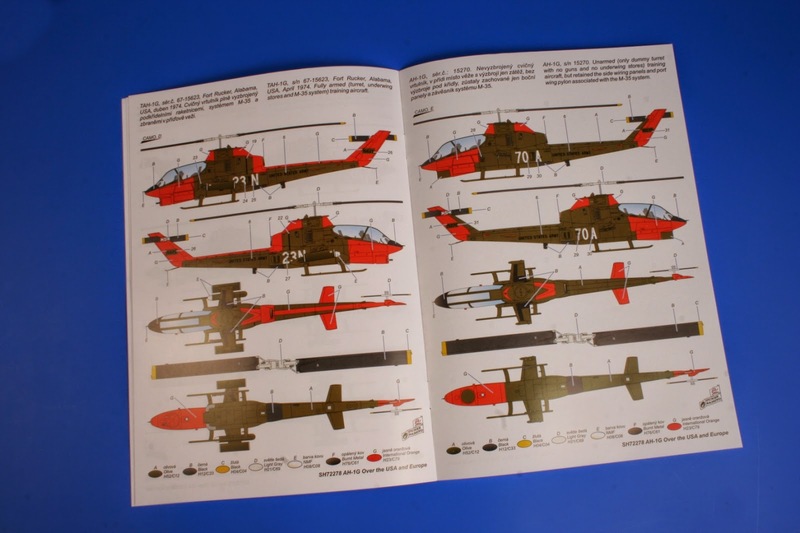 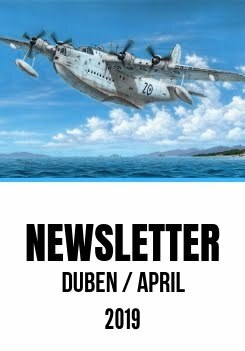 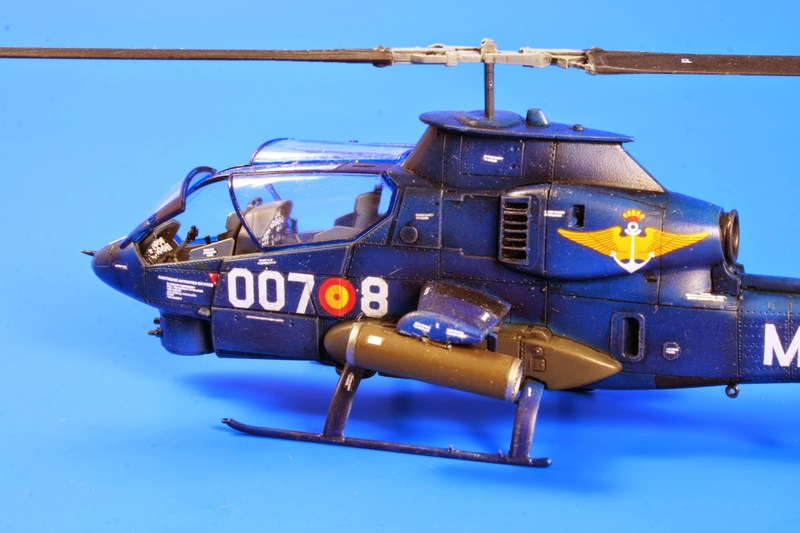 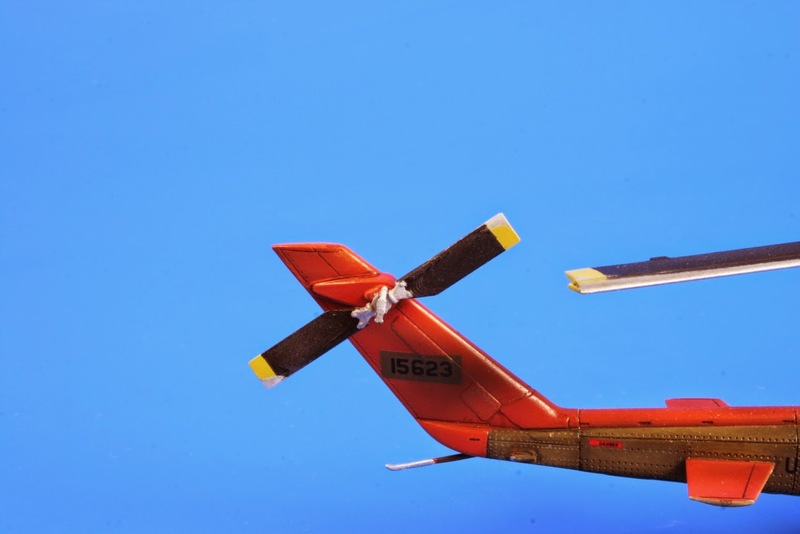 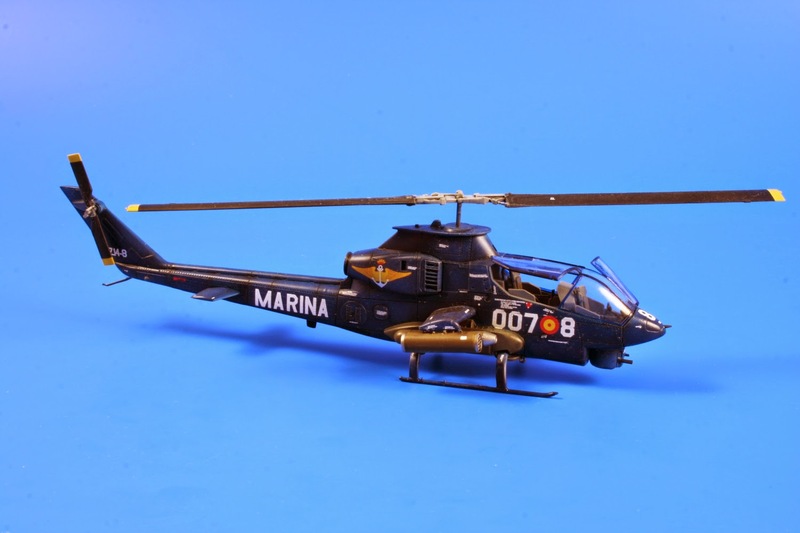 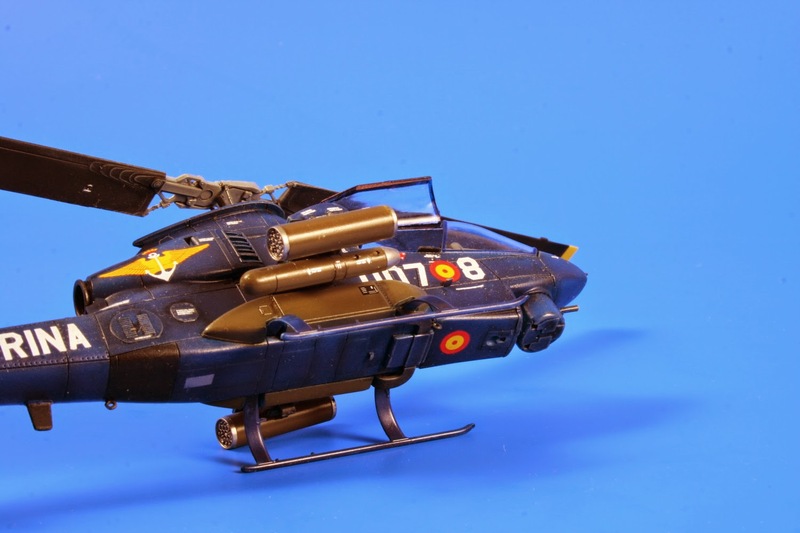 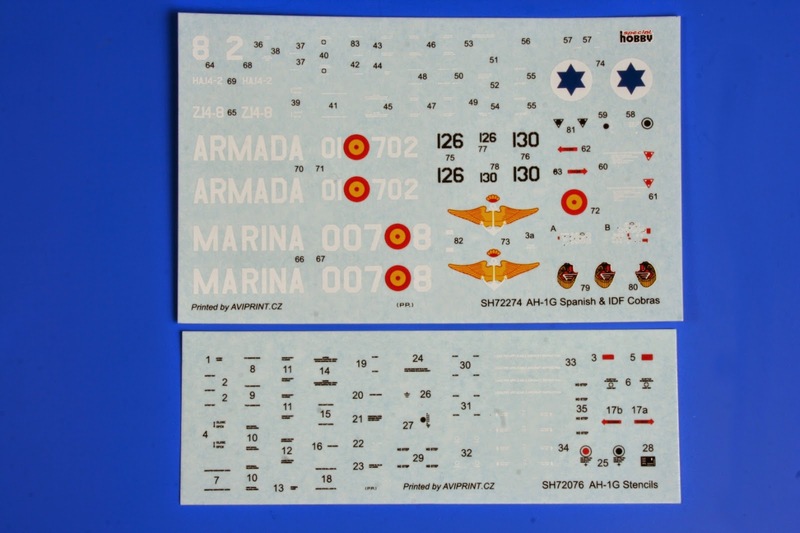 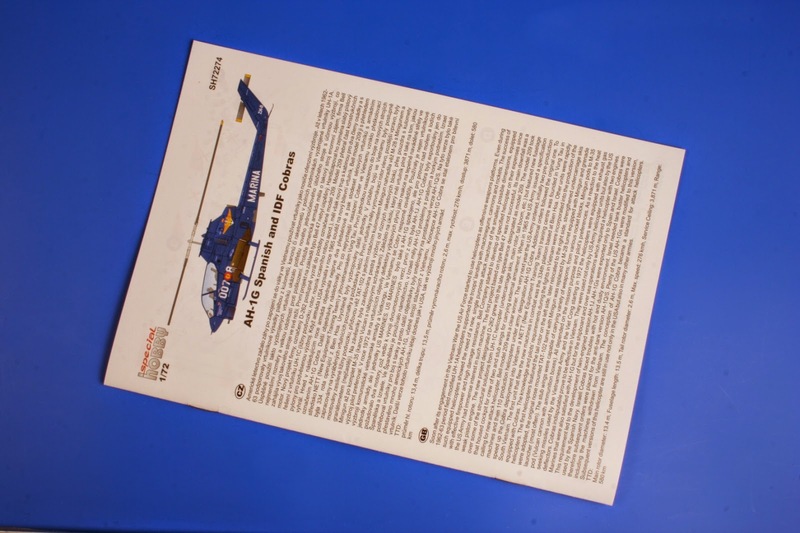 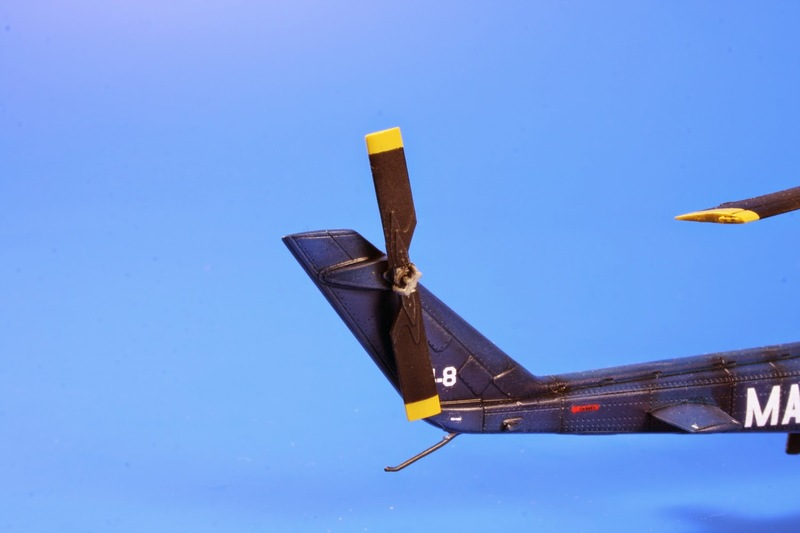 Also, there were opening sale of the first two versions of Cobra SH72274 AH-1G Cobra "Spanish & IDF Cobras"
Photos of the assembled SH72274 & SH72278 AH-1G Cobra. 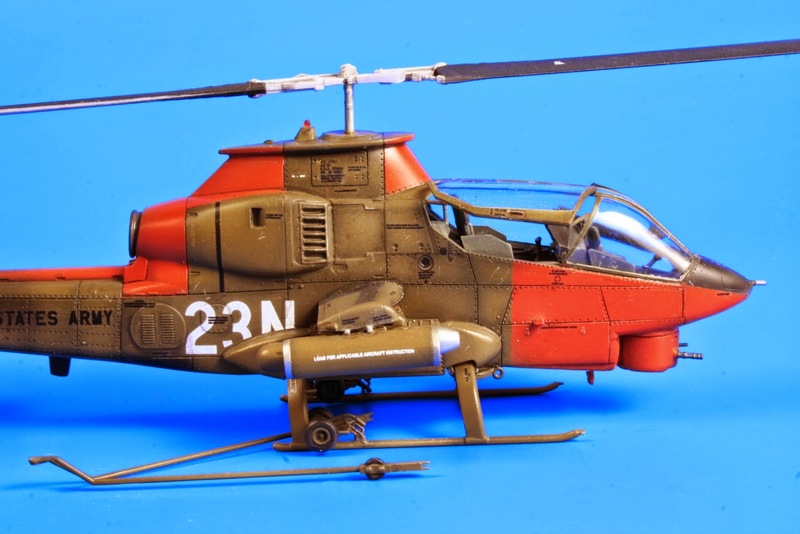 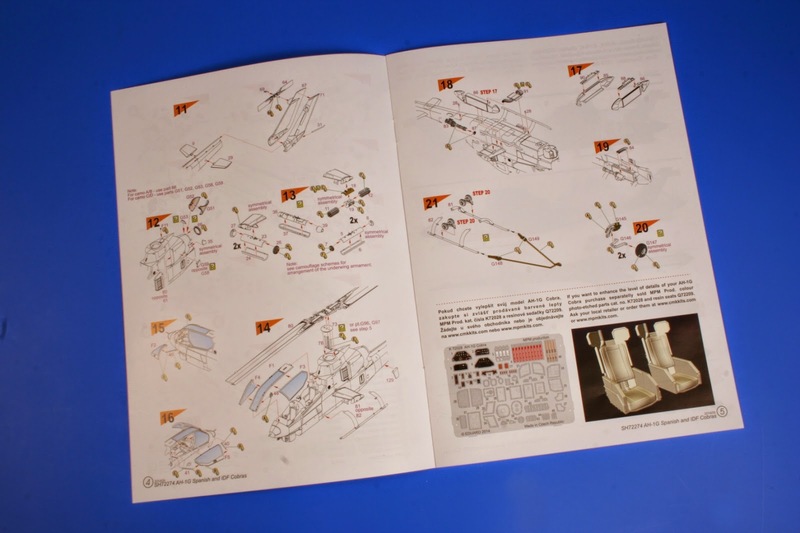 Both kits were built by Martin Pfeifer.